Read how Call the Doctor was able to improve its customer relations and brand awareness with the help of TextMagic’s SMS software. TextMagic is an amazing service that is easy to use. You can be sure that all text messages are always delivered. 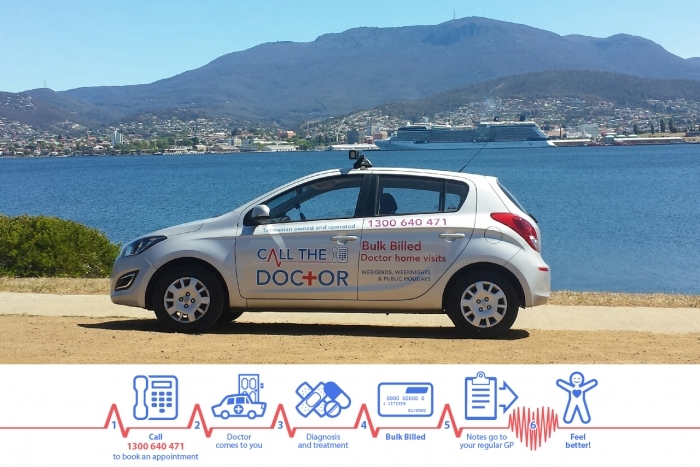 Call The Doctor is a locally owned and operated after hours medical service providing innovative medical care to help meet the needs of the community of Hobart and Adelaide. We believe prevention is better than cure, and such patient care is our highest priority. Residents within our service area can now access bulk billed doctor home visits during the after-hours period. The service is bulk billed for patients with a Medicare or Veterans Affairs card, meaning no out of pocket expense. We needed a service to be able to communicate with our patients and staff. We decided to use TextMagic as it was more reliable than other providers thanks to the high delivery rate. Reliability is what we needed the most. TextMagic has great texting rates. Because it is reliable and we can be sure that our patients and staff receive all texts, it takes away the worry whether the information is received or not. 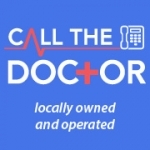 The results can be seen in increased reliability and branding for Call The Doctor. Also clinically important information is always sent and always received. We need messaging to communicate with patients and staff. Results are amazing, keep up the good work.